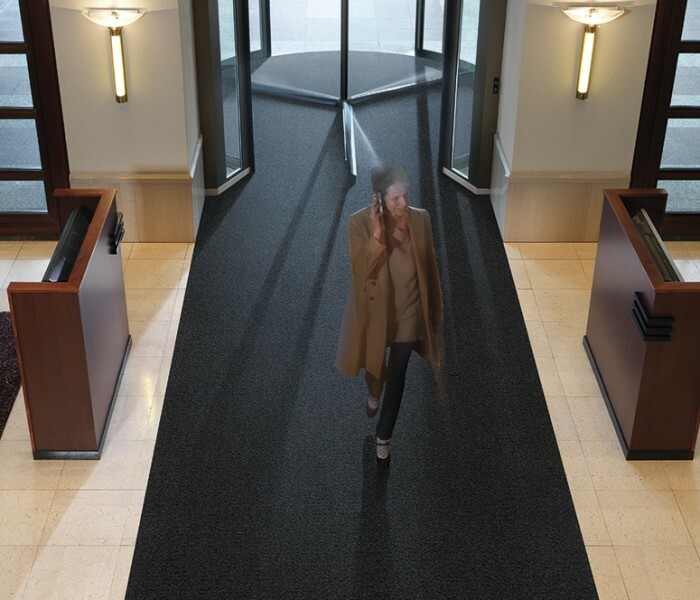 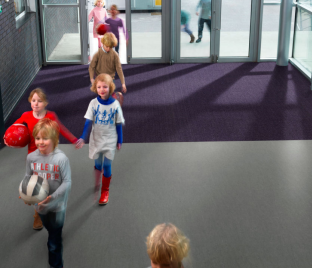 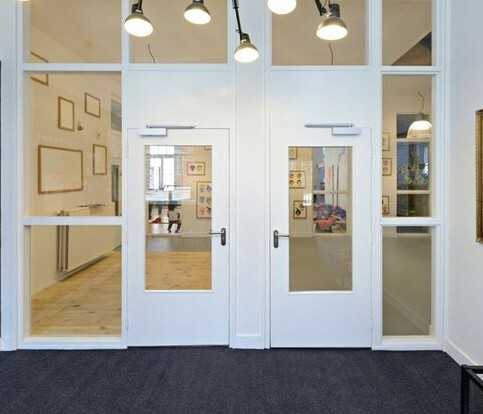 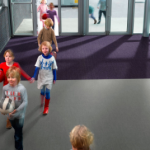 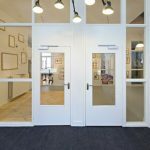 Entrance flooring is fundamental to modern building design: Preventing walked-in grit, dirt, dust and moisture, minimizing maintenance costs, protecting a building’s flooring and environment from pollutants and dirt. 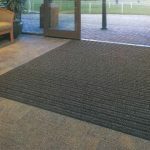 Your entrance is the first contact with the customer so it needs to work on two levels; be aesthetically pleasing and functionally effective at stopping dirt and moisture at this point. 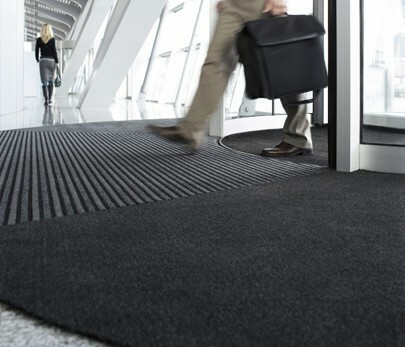 Have you ever thought about stopping to wipe your feet when you walk into a store, an office, hospital clinic or school, or other public space? 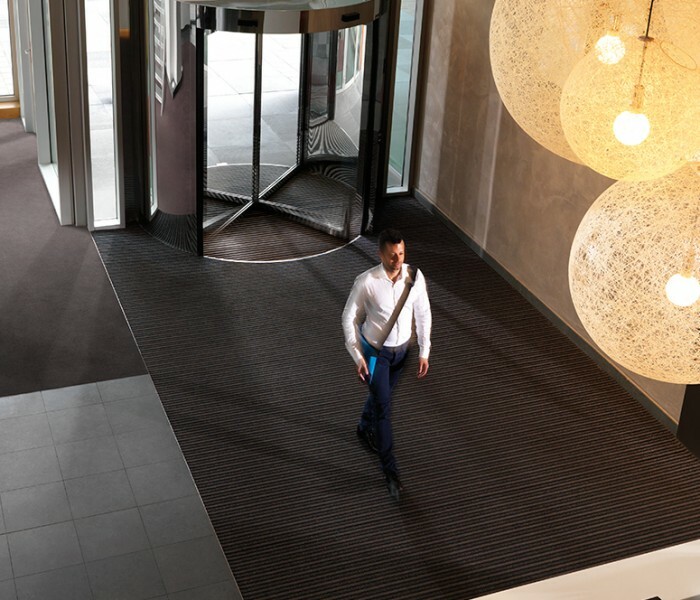 Chances are you don’t. 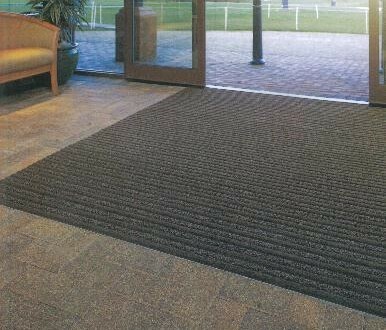 Most of us just stride on in, which is why it’s important to install an entrance flooring product to keep the world outside, outside. 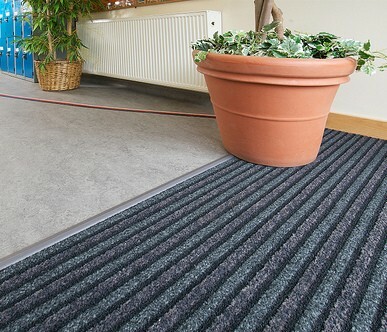 Walk off mats are the most efficient way of stopping dirt at the door and keeping building maintenance to a minimum. 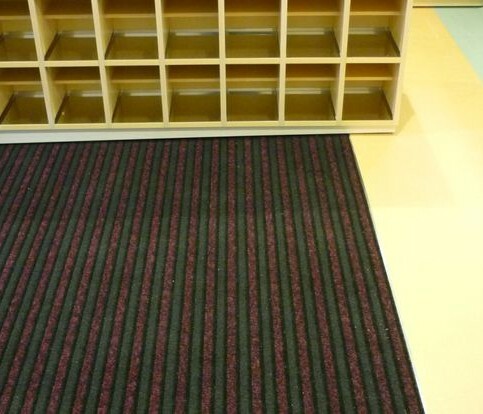 When planning a mat program, high traffic areas need be pinpointed and the strategic placement of mats are essential. 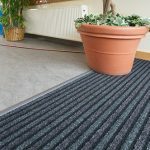 The function of the Coral Mat program is to effectively “Stop, Catch, Trap, Hold and Hide” soil and moisture all year round. 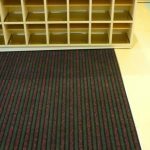 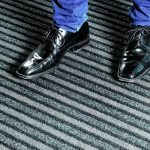 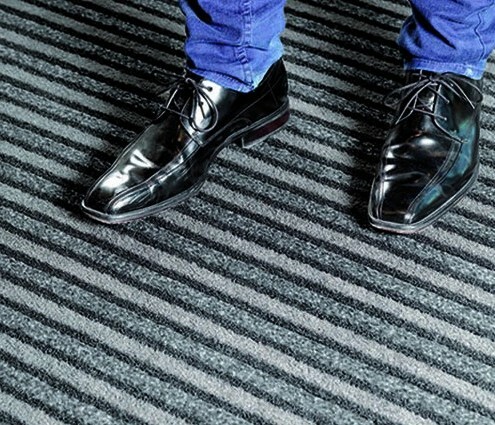 50% of dirt and moisture is released on the first 10 feet of a mat so make sure you have an effective mat system to capture it all and keep it from spreading throughout the flooring of the building. 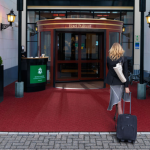 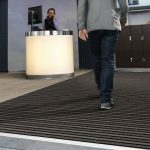 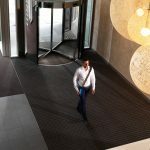 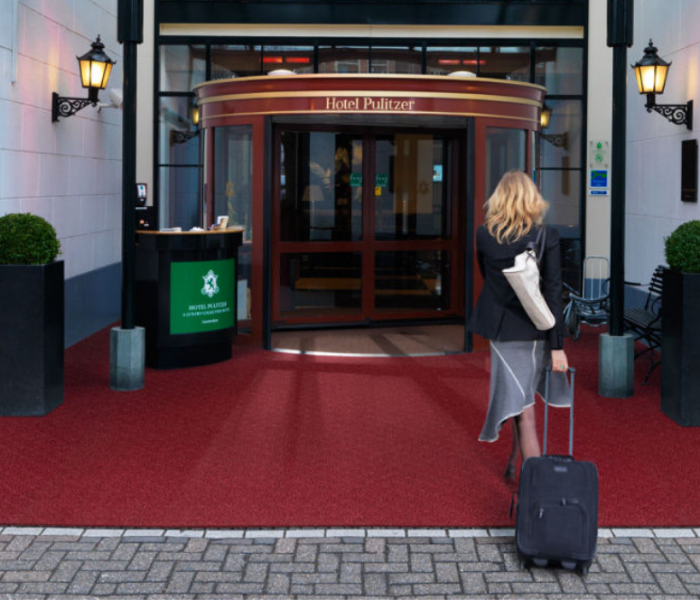 Third party testing has proven that equipping an entrance with Coral Mats that has six meters walking depth can keep up to 94% of all walked-in dirt and moisture out of a building! 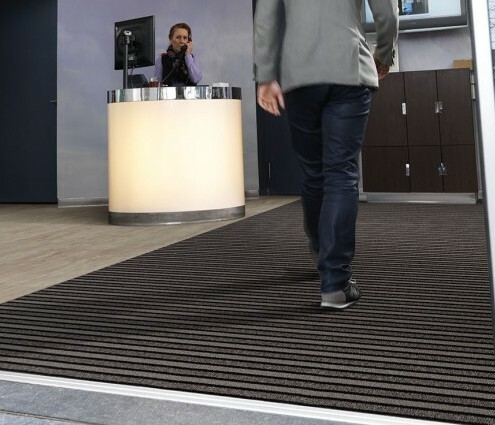 In addition, Coral Mats can reduce your cleaning and maintenance costs by up to 65% and prolong the life of interior floor finishes and coverings, as well as greatly reducing the potential for slipping.